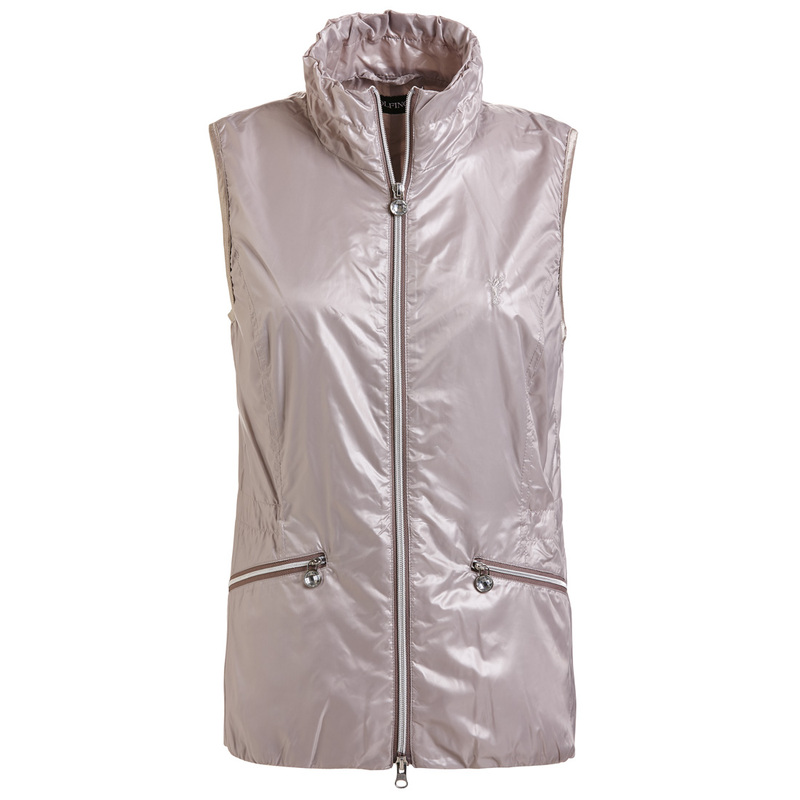 Whether they are elegant or sporty, gilets highlight the individual style of fashion-conscious women. 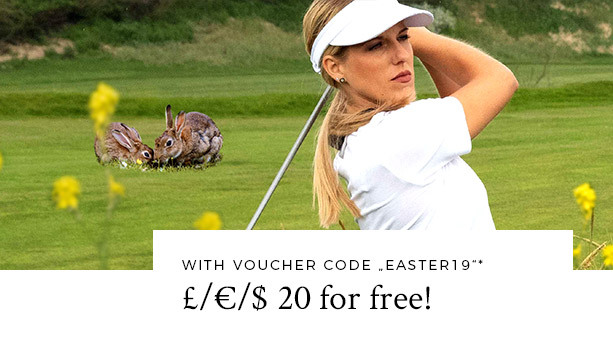 Golf is a unique experience in nature, where it is easy to switch off and enjoy the fresh air. 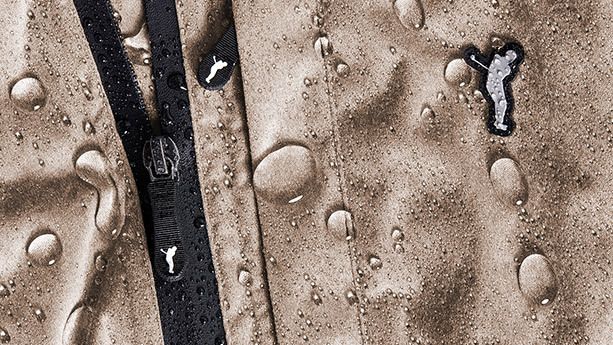 Naturally golfers are also exposed to the moods of nature, and now and again they have to cope with changeable weather. Nature is very moody in the transition months between summer and winter in particular. 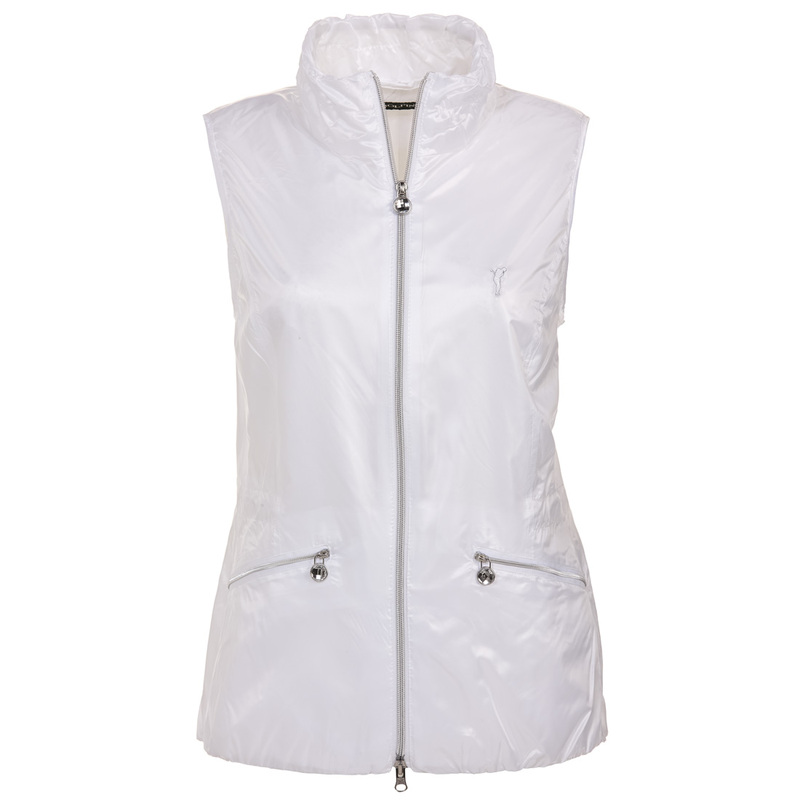 If you want to be suitably dressed all the same, the sporty ladies' waistcoats from the GOLFINO online store are ideal. 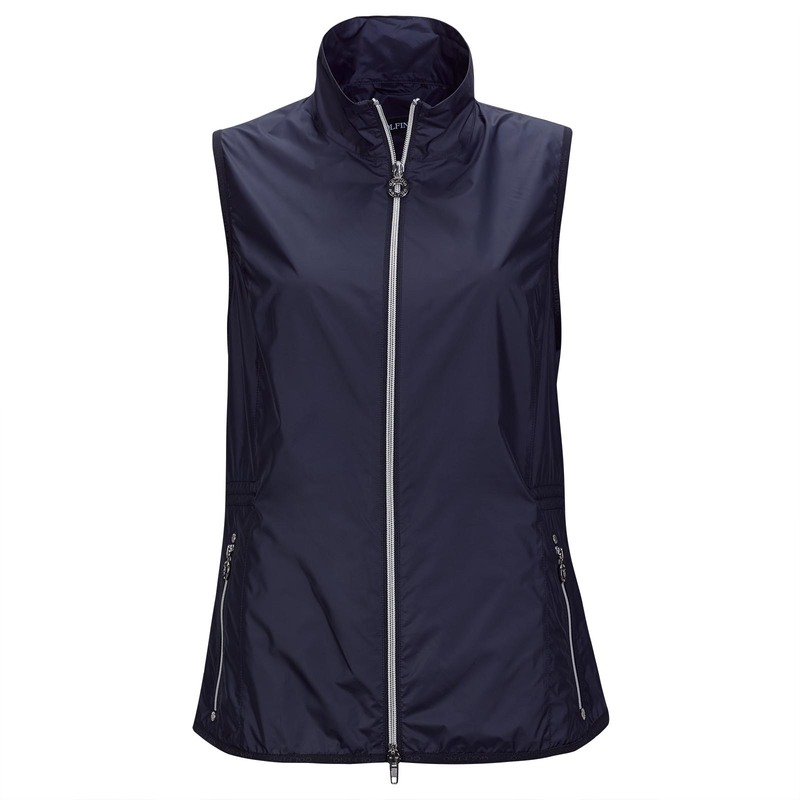 In our range you will find fashionable ladies' waistcoats that will ensure an elegant and feminine appearance on the green. At the same time, the waistcoats are very high quality to keep you warm and protect you from the wind. 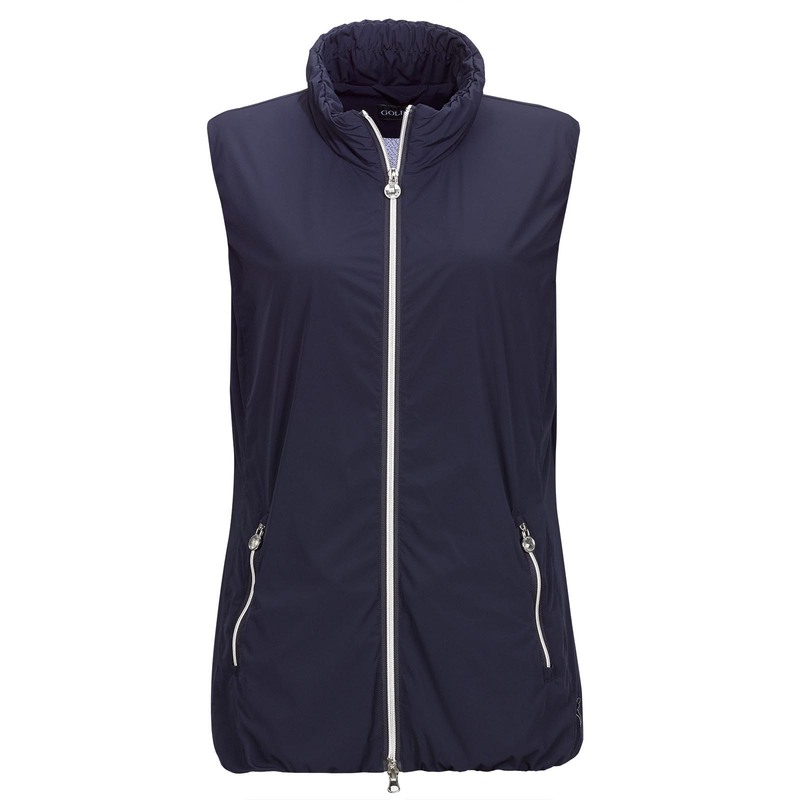 Another great advantage is the freedom to move your arms that waistcoats offer, so teeing off will not be affected in any way. 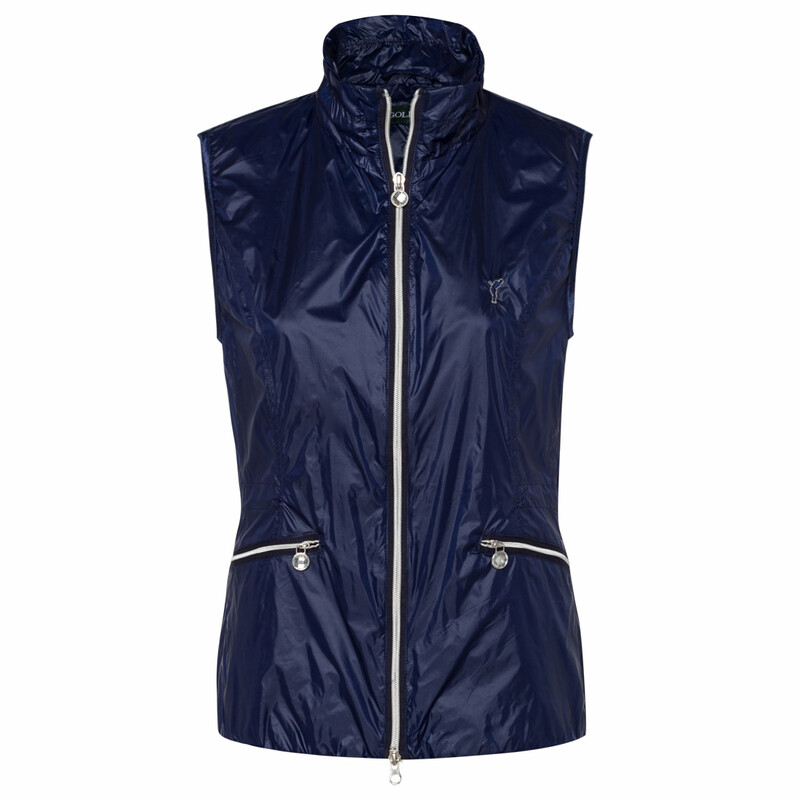 At GOLFINO you will find various types of waistcoats. 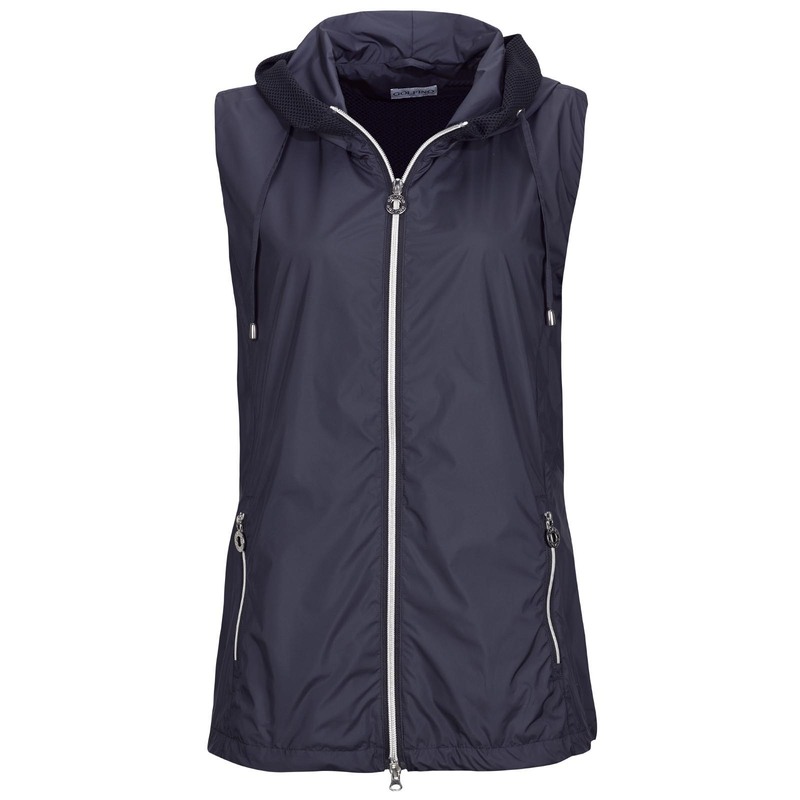 We stock thermo waistcoats, fleece waistcoats, reversible waistcoats, down waistcoats, quilted waistcoats and a number of other models. 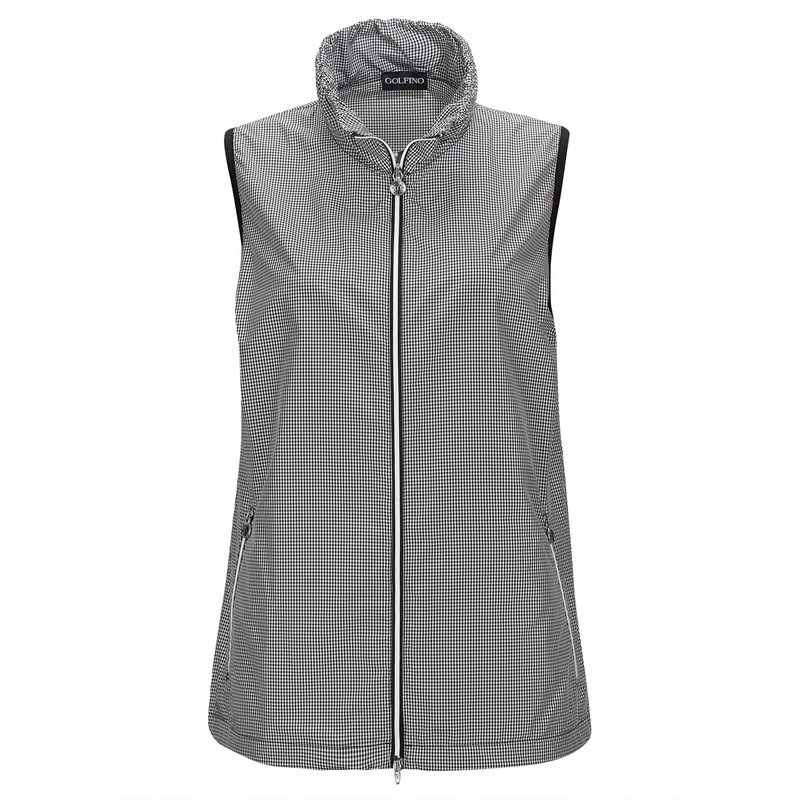 It's not just on the golf course that you will impress people with the ladies' waistcoats from GOLFINO and the fashionable, elegant and feminine appearance they create.